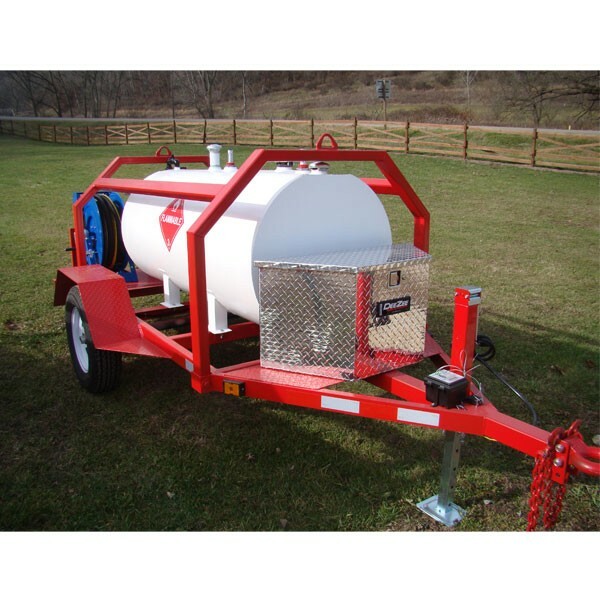 DOT200G-TANK is a 200 Gallon Double Wall Stainless Steel Aircraft Portable Refueler from AFAB Affordable Fabrication. Comes with explosion proof 12V 20 GPM pump or 110V explosion proof 2 GPM pump. DOT300G-TANK is a 300 Gallon Double Wall Stainless Steel Aircraft Portable Refueler from AFAB Affordable Fabrication. Comes with explosion proof 12V 20 gpm pump or 110V explosion proof 25gpm pump. DOT500G-TANK is a 500 gallon Double Wall Stainless Steel Aircraft Portable Refueler from AFAB Affordable Fabrication. Comes with explosion proof 12V 20 gpm pump or 110V explosion proof 25 gpm pump. DOT750G-TANK is a 750 gallon Double Wall Stainless Steel Aircraft Portable Refueler from AFAB Affordable Fabrication. Comes with explosion proof 12V 20 gpm pump or 110V explosion proof 25 gpm pump. DOT1000G-TANK is a 1000 gallon Double Wall Stainless Steel Aircraft Portable Refueler from AFAB Affordable Fabrication. Comes with explosion proof 12V 20 gpm pump or 110V explosion proof 25 gpm pump.